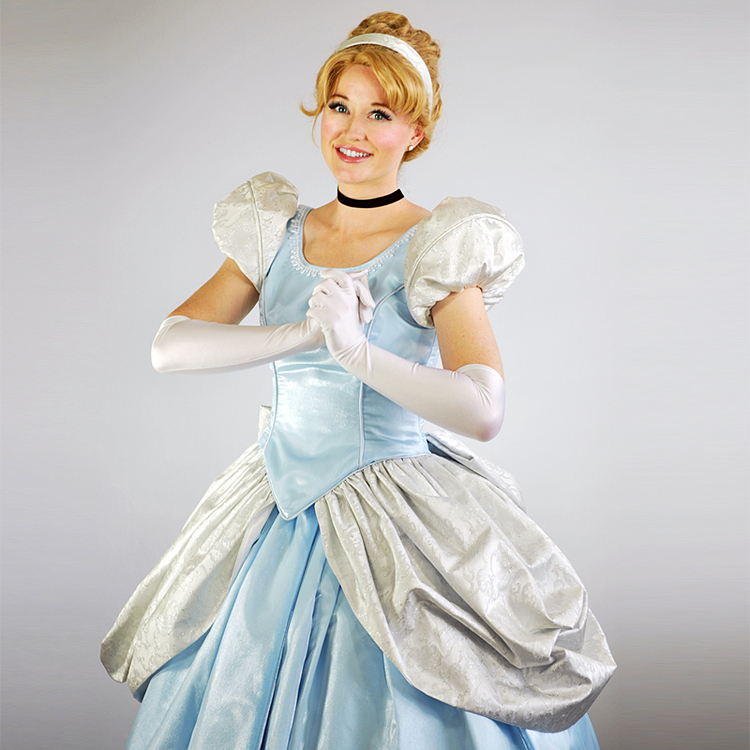 Book Cinderella for your princess party! Add a second character and get 15% off all characters. Be sure to book this one before the clock strikes midnight! 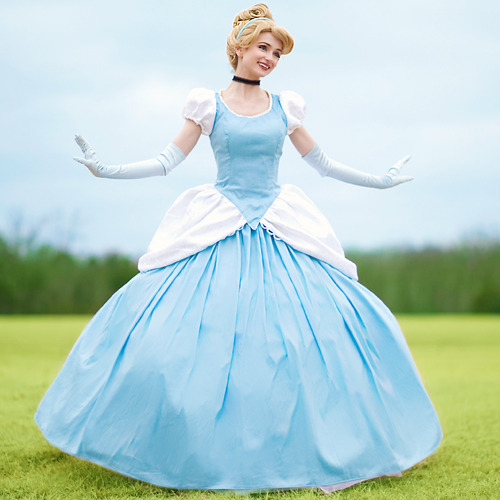 Please note, she has been known to lose her glass slippers.